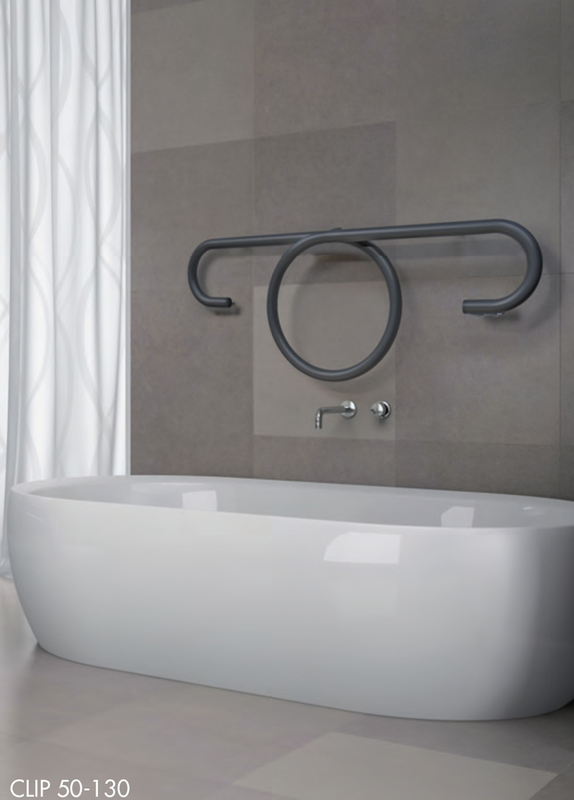 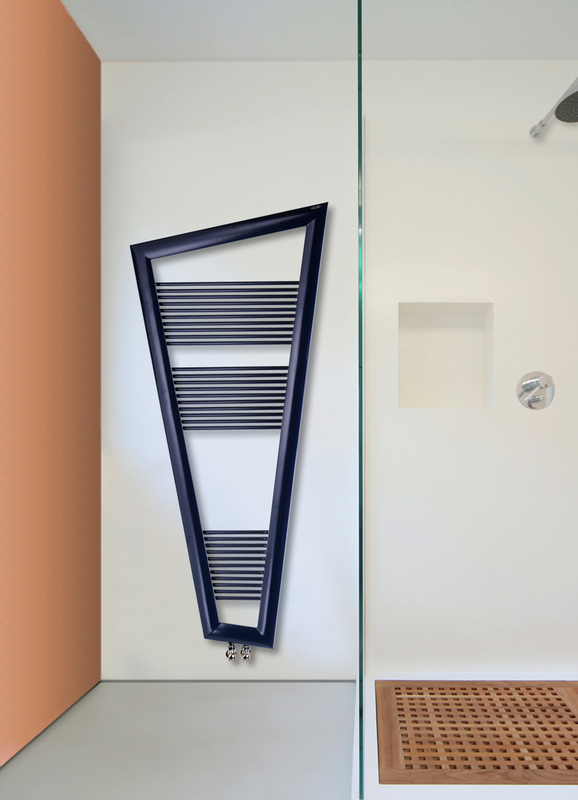 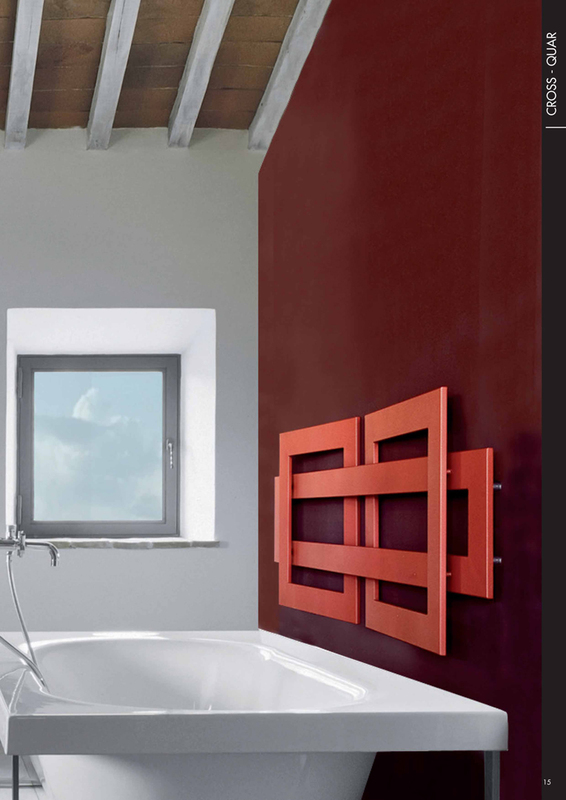 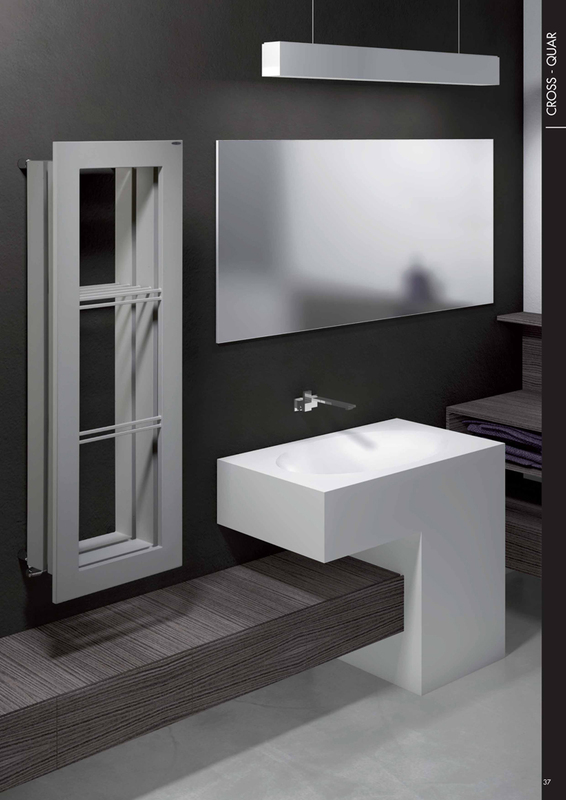 Specialized in the design and production of radiators and heated towel rails using steel tubes, BREM operates at the top end of market thanks to the superior quality of its products and the detailed, elegant, essential design of its items that gracefully and brilliantly fit into the architecture setting, producing emotions and feelings like any self-respecting design. 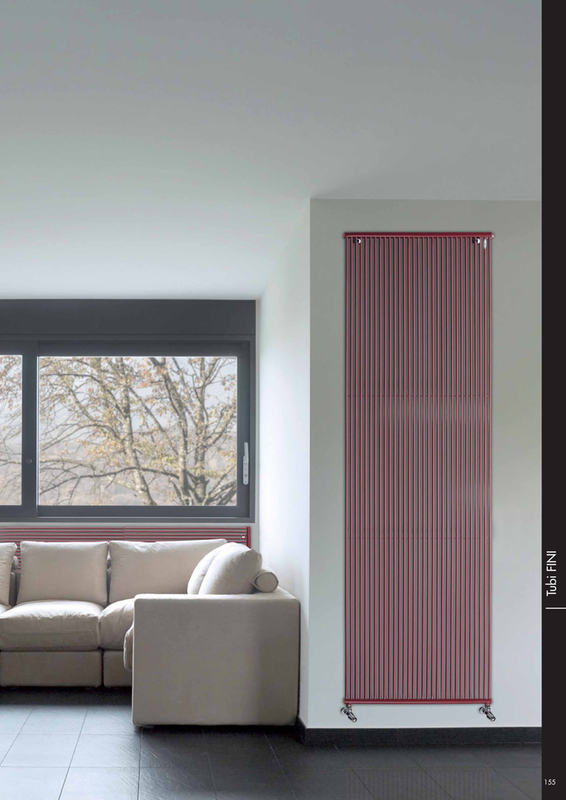 With BREM, the radiator isn't just an object that warms the room, but a proper furnishing extra, capable of creating and dividing space thanks to the many sizes available, made-to-measure versions and the opportunity to choose a product that meets the specific needs of the room and those who live in. 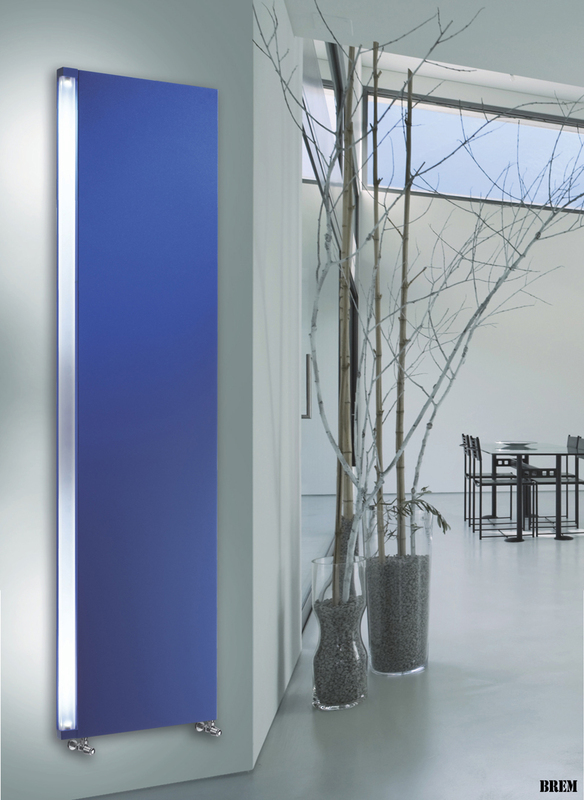 BREM offers a range of 80 gloss, satin and metallic colours. 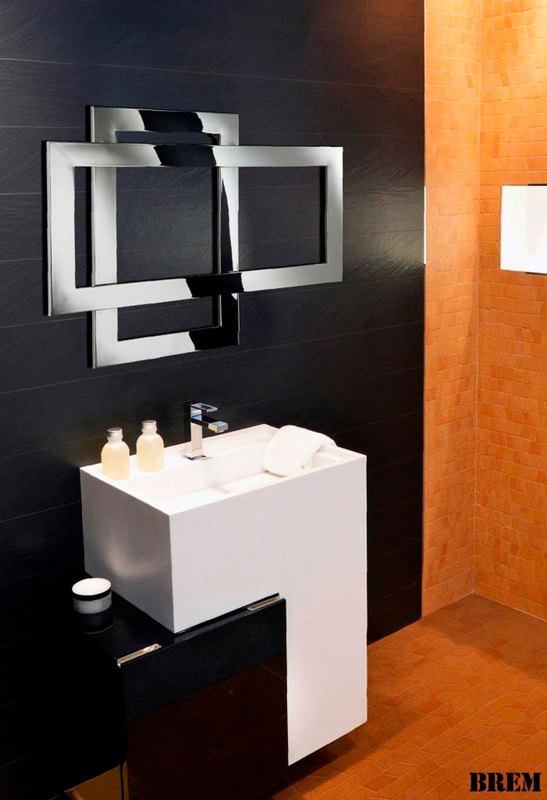 An elegant chrome-plated finish is also available for certain models. 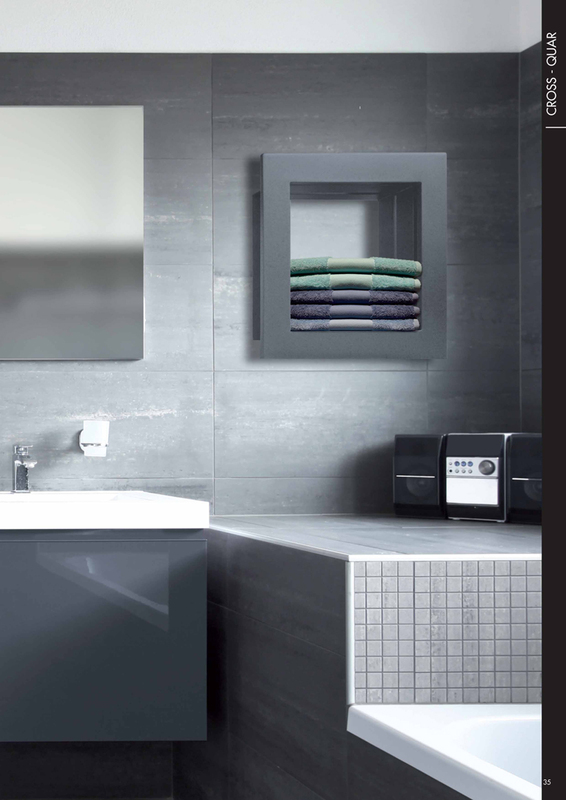 Special radiators are produced for the bathroom: these warm up towels and clothes as well as heating the room. 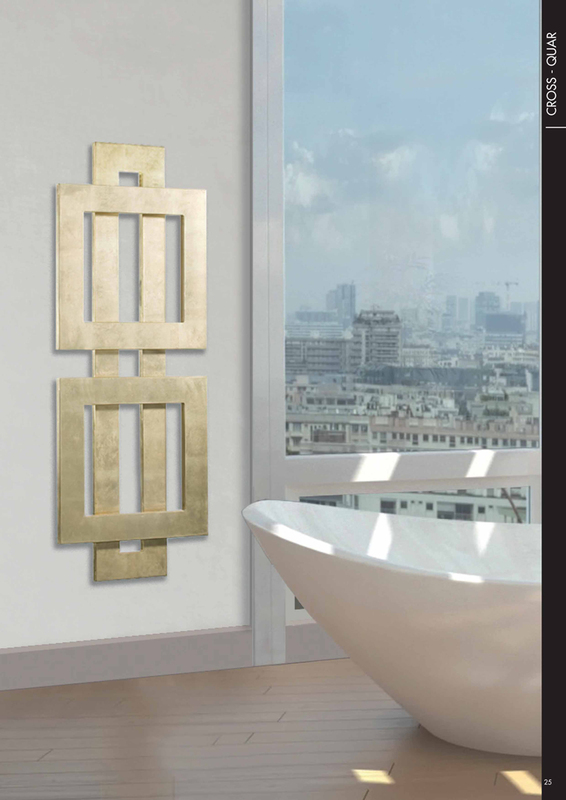 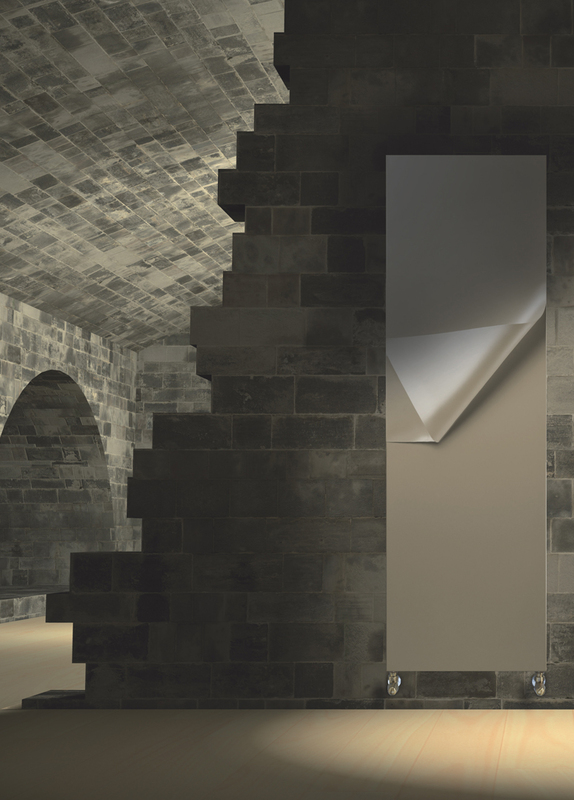 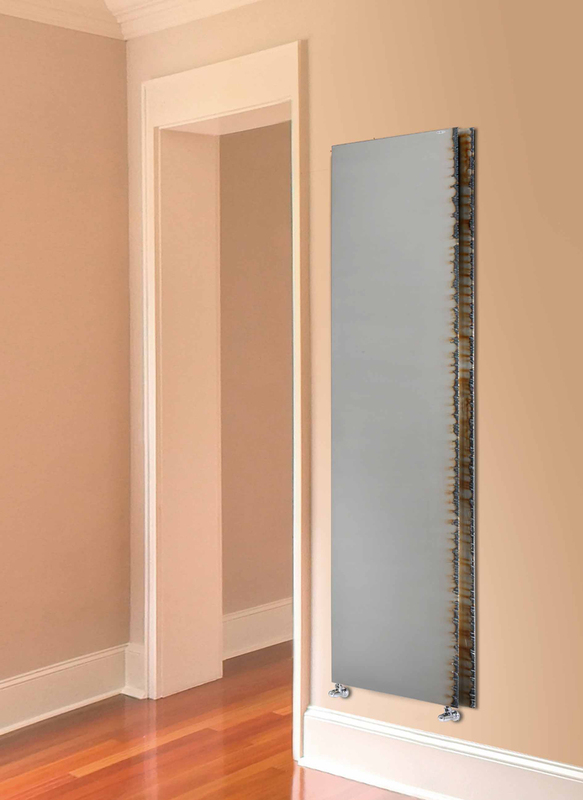 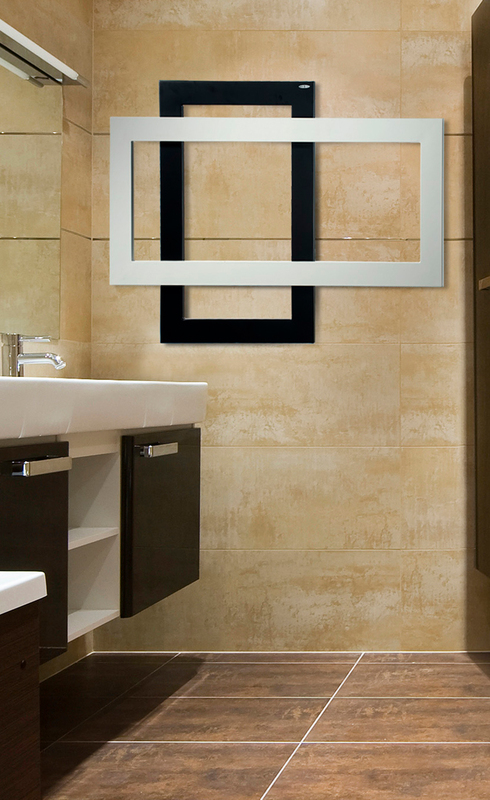 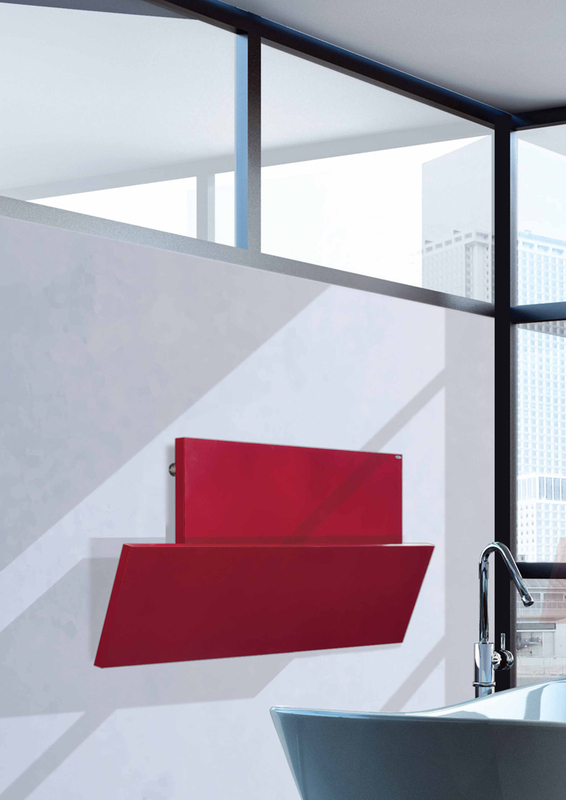 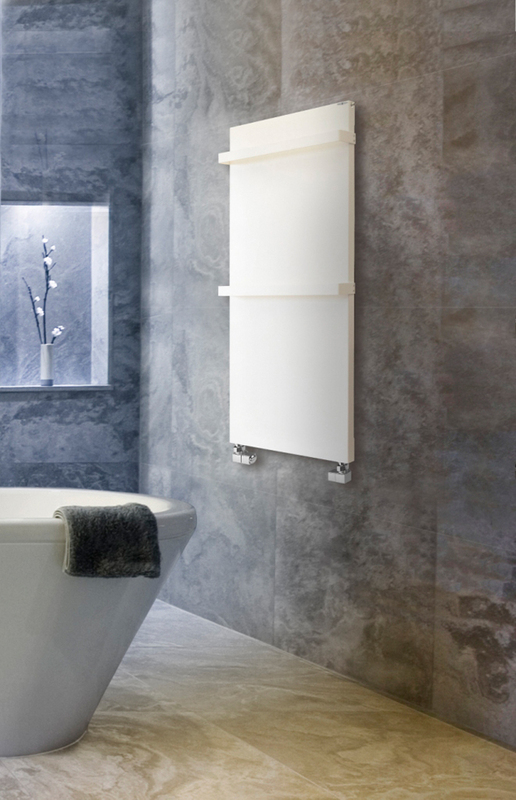 BREM radiators are designed to meet the architect's every functional and aesthetic need: he can fit them into any space by simply choosing the most appropriate size. 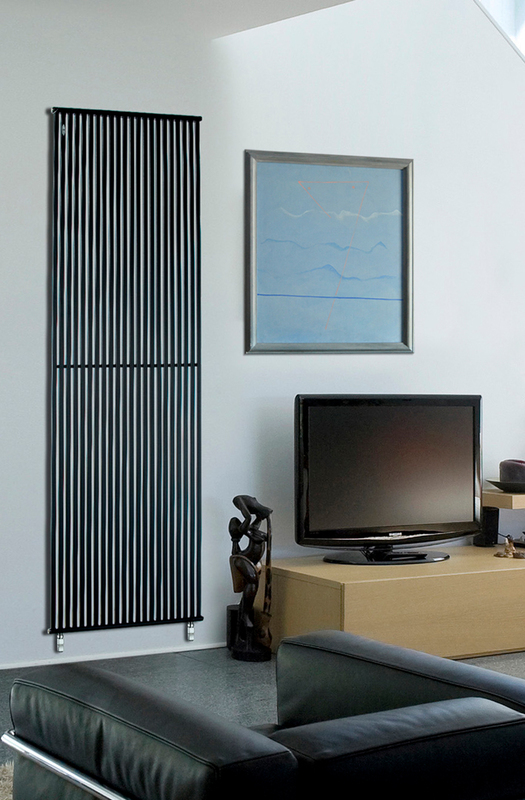 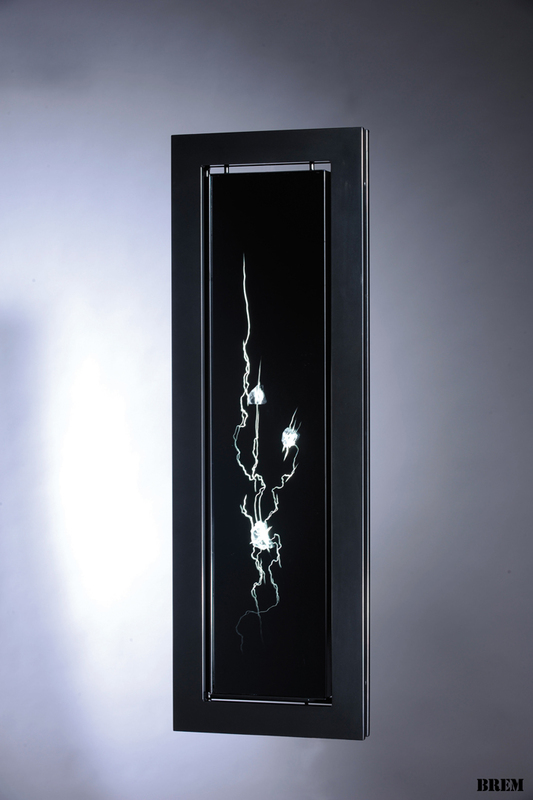 One of the company's strengths is its ability to produce the various models to any size, in some cases even changing the original shape of the radiator, while always guaranteeing a high standard of quality in terms of the materials used and the welding techniques, not to mention excellent painted finishes.